Welcome back, people. 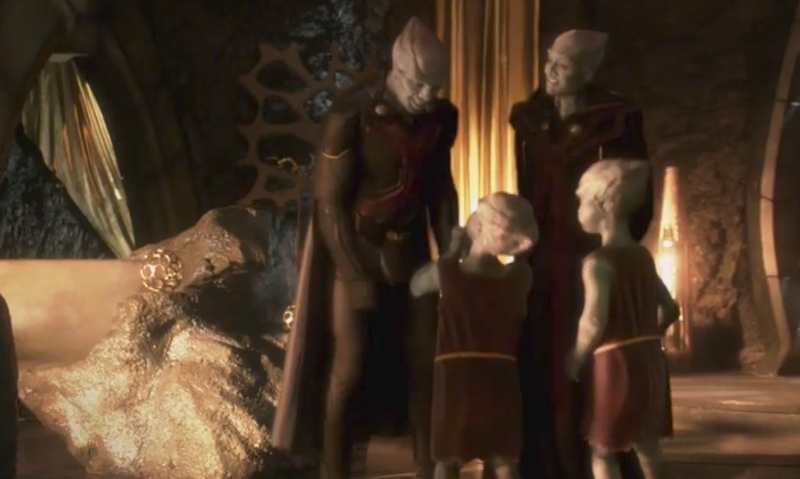 It’s a time for Martian Manhunter focused episode! So sit back and enjoy the big likelihood of this episode trying its hardest to make you cry. Then again, I just watched Dear Evan Hansen and I’m already raw meat. Let’s react then! Eliza (guest star Helen Slater) throws Alex (Chyler Leigh) and Maggie (guest star Floriana Lima) a wedding shower, which causes Maggie to reach out to her estranged father (guest star Carlos Bernard). Supergirl (Melissa Benoist) joins J’onn (David Harewood) on a personal mission. Dermott Downs directed the episode written by Jessica Queller & Derek Simon. I am gonna be happy if I’m mistaken and this is just a betrayal and/or scary episode. But that scene on the promo made me think we’re gonna get some heartstrings pulled. Enjoy and I’ll see you in the comments!